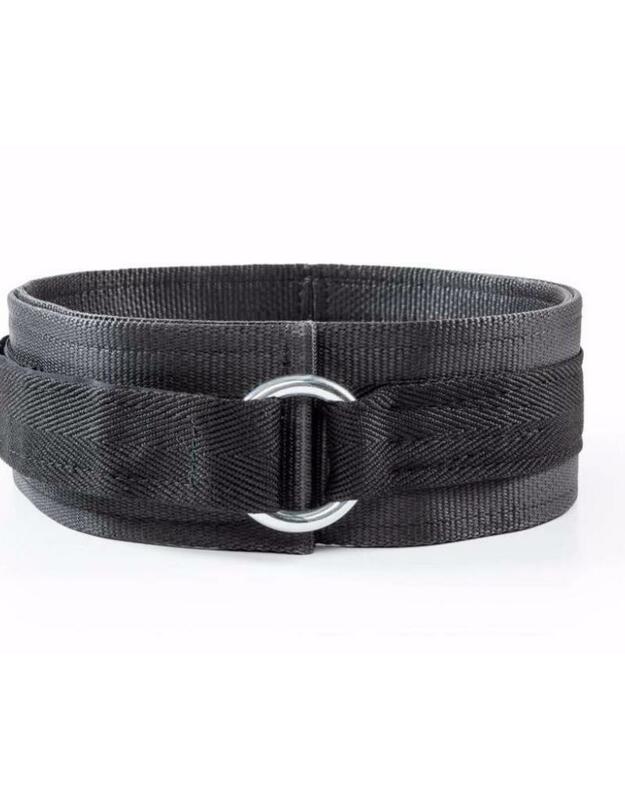 The 3 ply deadlift belt gives enough support to use while squatting, but is also comfortable enough to use while deadlifting. 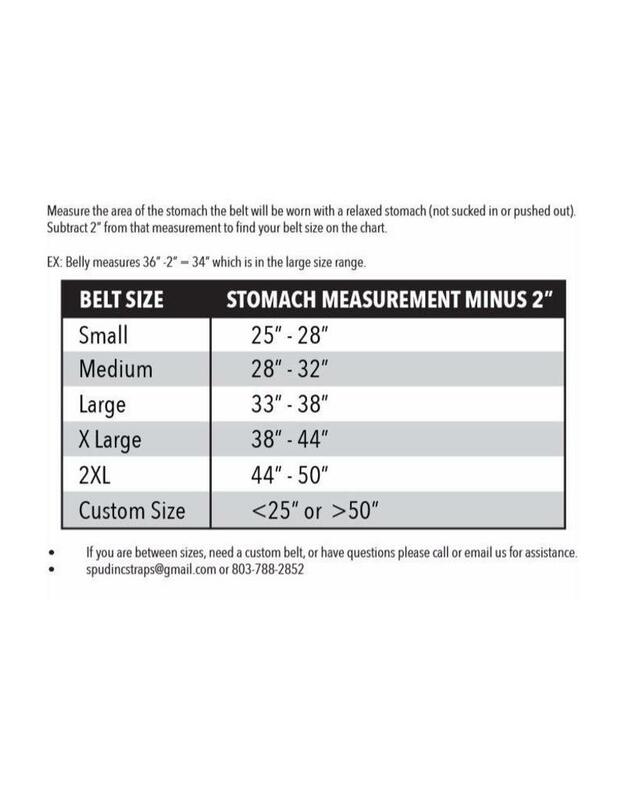 Our 3 ply belt is for lifters who want the best blend of support and comfort in an easy to use belt. 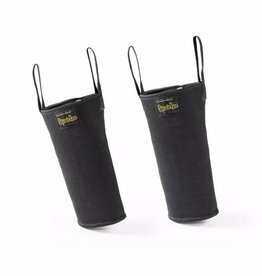 The 3 ply deadlift belt gives enough support to use while squatting, but is also comfortable enough to use while deadlifting. 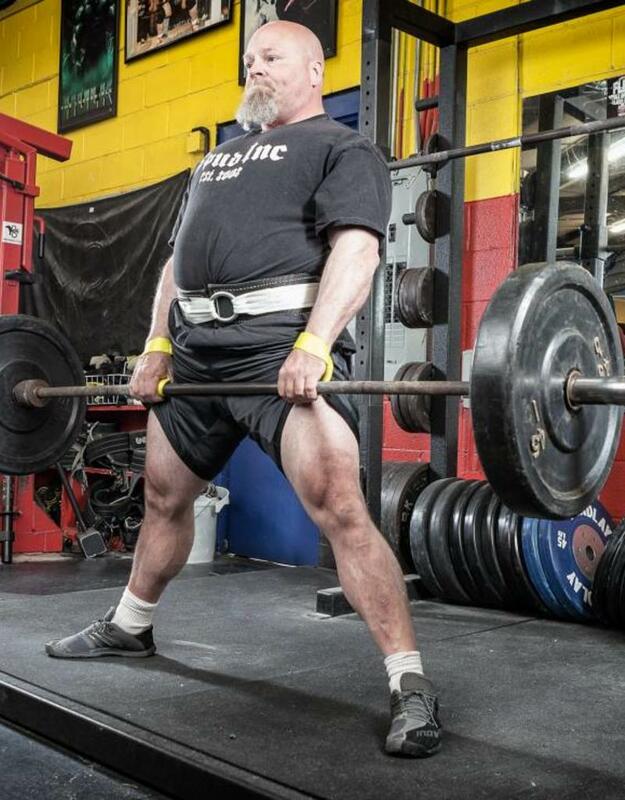 The 3 ply belt has enough give so that it doesn't pinch your hips and stomach while deadlifting, but it still gives you maximal support for big lifts. 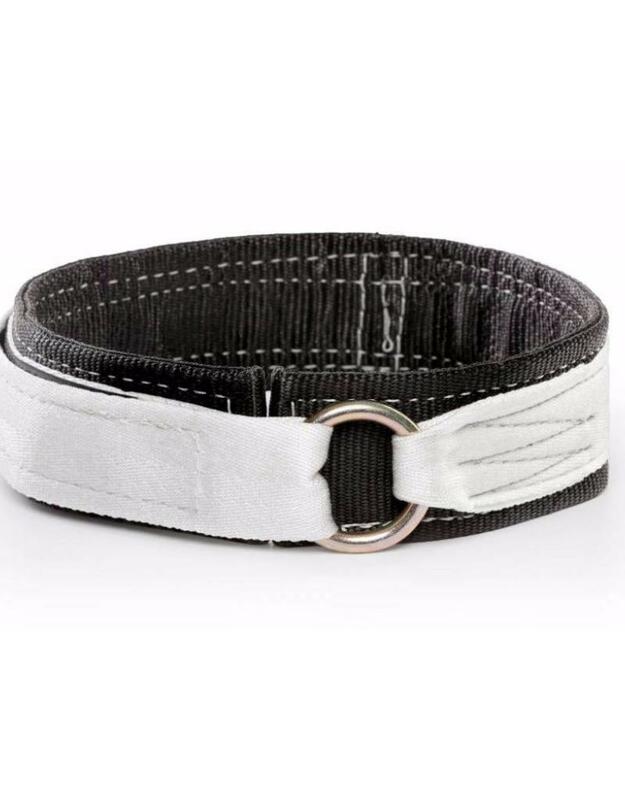 The 3 ply deadlift belt is the most easy to use durable Velcro latching belt on the market today. 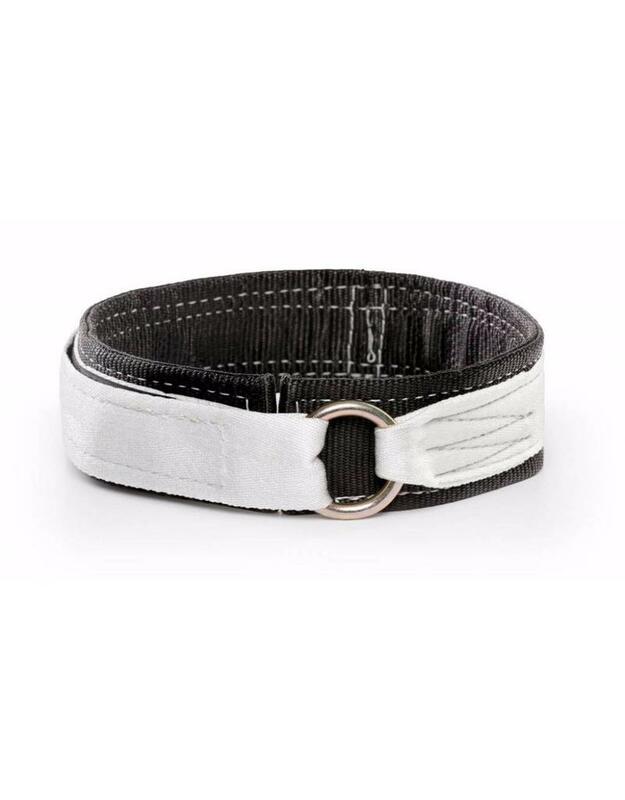 Industrial strength Velcro is used to fasten the belt closed, so you never have to worry about it coming undone in the middle of a lift. 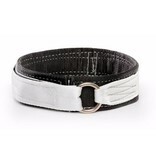 This is by far the best belt I have ever used! 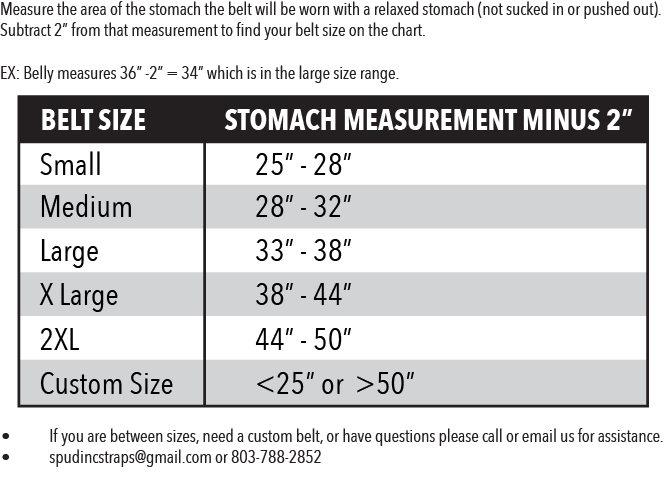 I tried all types of other more traditional leather lifting belts before I finally ordered the Spud Inc deadlift belt. All the leather belts (even the most expensive ones like SBD or pioneer) all pinched and changed my squat mechanics incorrectly. 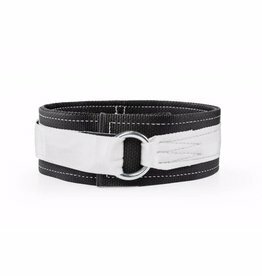 The Spud Inc belt was comfortable right away and gave me a full 360 degree contact and support around my core which is so important to maintain a good bracing posture. Excellent product and amazing service from Ryan and Dale throughout the entire ordering process! Quality of the belt is high. Stitching is done with heavy material and patterning of the stitch seems on point. 5 Stars from me. 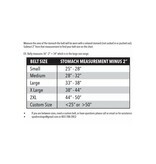 I run "soft" in the love handle area and after measuring sizing wise it put me squarely in the 2X category. 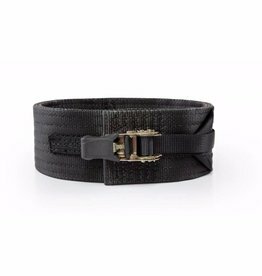 However, I have not been able to get the belt tight enough for my liking ( I do tend to like it tighter than others) due to the extra baggage around my hips. If you have this problem I would suggest a size down.